#TrottsFault: In a tournament which has seen captains struggling over when to send their best hitters to the middle, one more ridiculous instance can be added. When Jayawardene got out, the required run rate was well above 10 an over and the situation required a barnstorming knock like the one Yusuf Pathan played earlier in the game; instead Sehwag sent Negi, known more for his bowling ahead of Taylor. Rao and Negi pottered around as the innings stagnated, and when Ross Taylor finally came out to bat, he had to face Narine with 3 overs left and a RRR touching 14. It was eerily similar to the IPL-3 final, where Tendulkar kept Pollard for too late, costing Mumbai Indians the title. Charlie Sheen Winning moment: If there was one batsman who could make light weight of the target of 163, it was Sehwag. So when Balaji had him nicking behind in the 3rd over, KKR had put one foot in the final already. Viagra Performer of the day: Yusuf Pathan has been getting a lot of grief over his non-performance in this year’s IPL, but the KKR management stuck to their guns believing that he would come good eventually. He repaid that ironclad faith with the type of innings, he has built his reputation on. At the end of 16 overs, it looked like KKR would be happy with a total of 140; instead, they got an additional 20 runs which proved to be the difference in the end. Charlie Sheen Winning Moment: Ironically, it was the fall of Jadeja at the start of the 15th over which turned out to be the exact situation CSK would have wanted to be in. 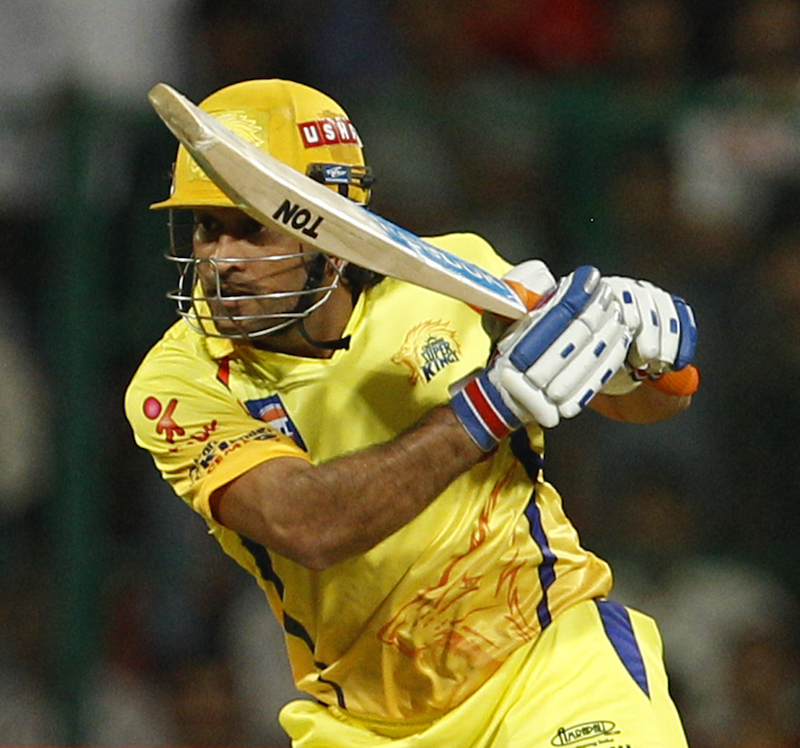 With Dhoni and Bravo at the crease, and Morkel to come, CSK had the license to go after the bowling. MSD and Bravo did it in style as they exploded to add 73 runs in 29 balls to post a total that was beyond even MI’s powerful line-up. Viagra Performer of the day: Cometh the hour, cometh the man. Dhoni revels in situations like these; the treatment he meted out to the first ball he faced was a sign of things to come. All his trademark shots were there, including the helicopter shot only he can perfect. He faced 20 balls, hit 6 fours and 2 sixes at a strike rate of 255 for a blistering 51 that effectively put the total beyond the reach of the Mumbai Indians. #TrottsFault: For the second game running, Sehwag ensured that team selection and on-field tactics would be the point of contention. Apart from dropping the leading wicket taker Morkel for the sake of team balance, he gave Sunny Gupta, a little known off spinner playing his first IPL game, the responsibility of bowling the first over. The first ball disappeared to the boundary and it never got better after that. Not satisfied, Sehwag decided to come one down while batting, giving DD less chance of a momentum grabbing start which they desperately needed to chase 223. Viagra Performer of the day: There is something about a big game which brings out the best in Murali Vijay. After looking woefully out of form for most of the tournament, Murali Vijay struck a blistering ton which began with a boundary off the first ball of the innings, and ended when he was run out off the last ball of the innings. In between, he had scored 113 from 58 deliveries at a strike rate of 194.82 containing 15 boundaries and 4 sixes. 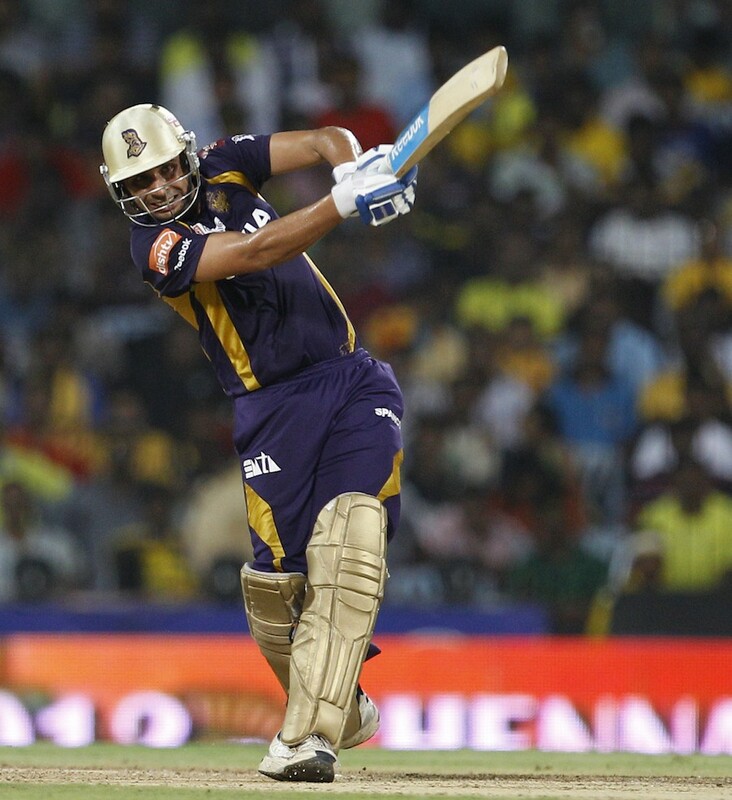 Going into the final against KKR, CSK will be hoping that he replicates his performance one more time. Charlie Sheen Winning Moment: In the end, it all boiled down to a Hilfenhaus no-ball in the penultimate over. With 16 needed off 7, Shakib seemingly holed out to Vijay before realizing that the umpires had called no-ball for height. The batsmen had managed to run two, even, in the midst of all the confusion. With 13 needed off 7, Shakib calmly scooped the re-bowled delivery to the fence, narrowing down the equation to a manageable 9 off 6 balls. From there-on, CSK needed a miracle, which never came. Viagra Performer of the day: While injury to Irfan Pathan could have ultimately caused the Daredevils’ exit in the play-off, injury to Balaji proved to be a blessing in disguise for KKR. While they lost the services of one of their best bowlers, they gained Bisla, whose unexpected blistering knock waylaid all of CSK’s best laid plans. An ebullient 89 from 48 deliveries squashed any hopes of a three-peat for CSK and brought KKR much deserved IPL glory.